Are you a Process Lasso user who really only uses the famous ProBalance algorithm? If so, you should consider the much cheaper (and more free) CPUBalance. 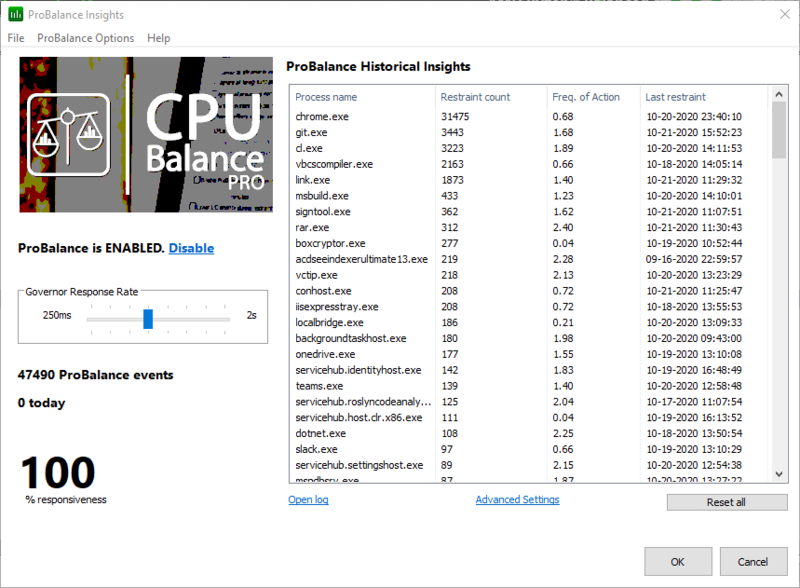 It is now an either/or scenario, because Process Lasso contains all of CPUBalance functionality, so if you need Process Lasso, then you don’t need CPUBalance. In any event, for *those* users, I recommend you check CPUBalance out!